Time for Purple Dog Art Camp! 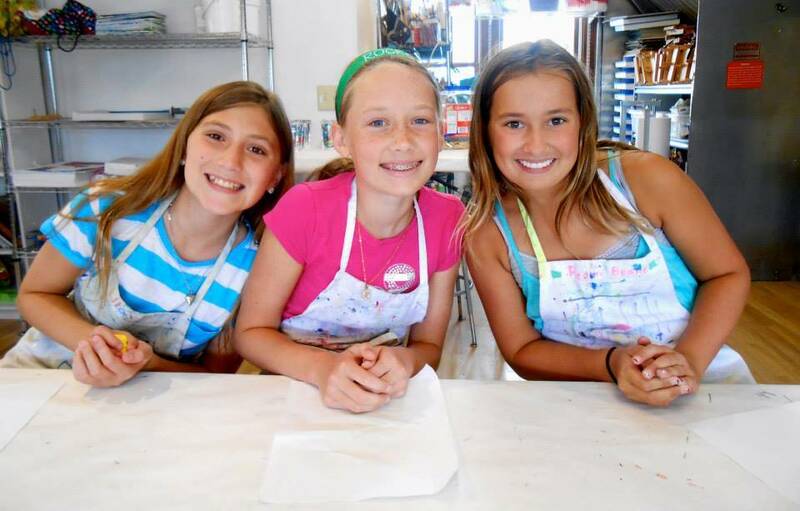 Summer Art Camp Begins June 3rd! From sea to sky, we are going on an adventure this summer! Animals big and small, furry friends, ocean creatures, and even mythical dragons will all be on display. Come and explore the world as we paint, draw, craft, sculpt, and create amazing works of art. 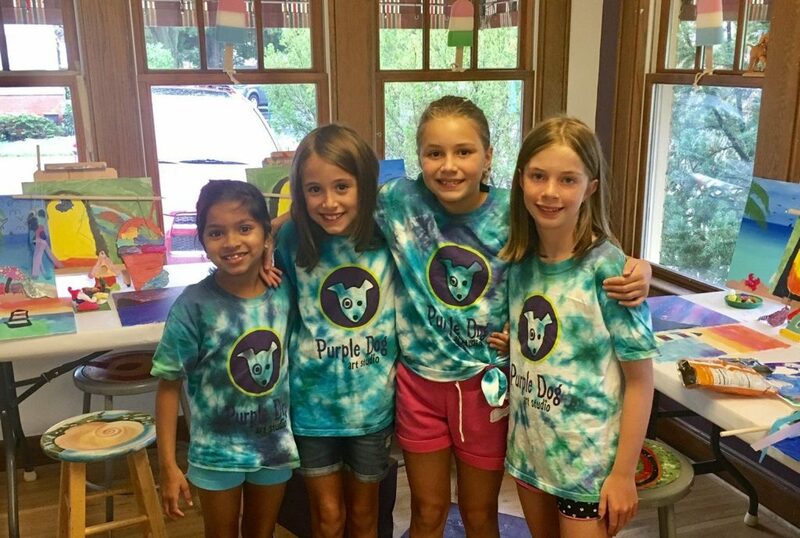 Purple Dog Art camp is a summer experience you won’t want to miss out on! A dynamic experience that sparks creativity and individual expression. While we’d love to have you all, space is limited and sells out fast…Registration open in February! Rising Grades K-6th ~ Fun for boys and girls alike! It is recommended to sign up for only one week! Session includes art supplies, instruction, light snack, and a Purple Dog Tee! We had a great time this year at winter camp. 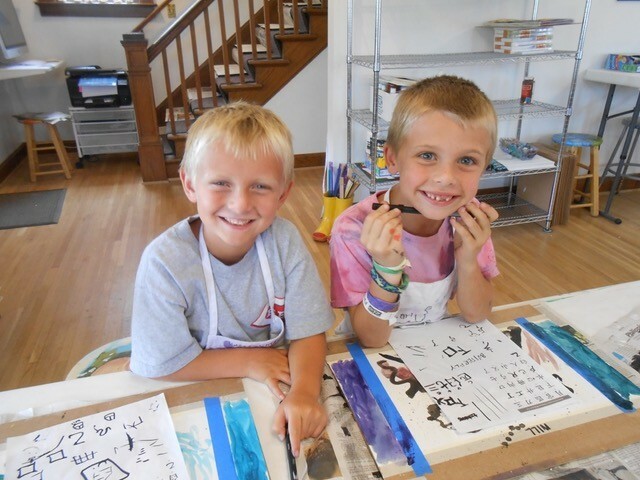 Check back in February for exciting summer adventures in Art for 2019! Projects change daily. Go ONE or TWO DAYS! 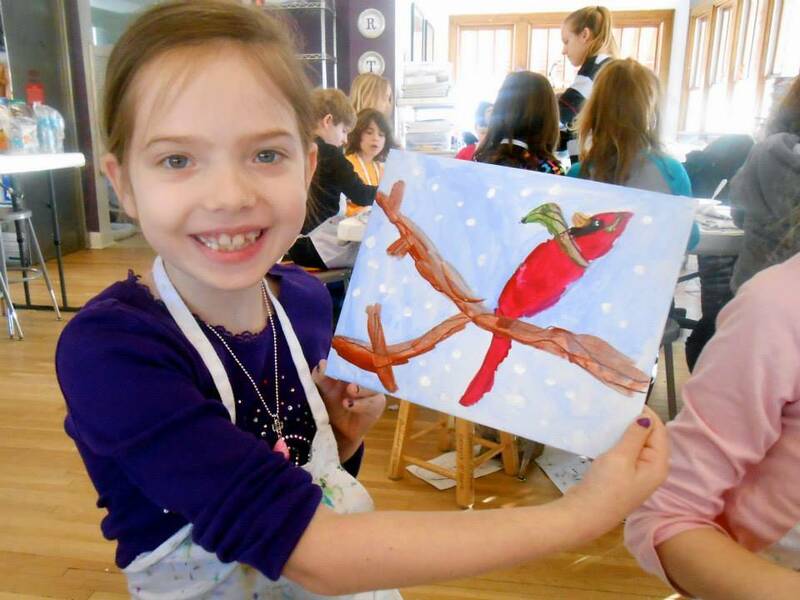 Imagine, explore, and create art that is all about winter fun! This camp has something for everyone and is suitable for boys and girls alike. Purple Dog Art Winter Camp is a winter experience you won’t want to miss out on! It may be cold outside, but it’s warm and cozy in the doghouse. Grab your friends and head to Purple Dog for exciting days of winter-inspired arts and crafts. Go One Day or Two. Projects Change Daily! Camp includes art supplies, instruction, and a light snack. 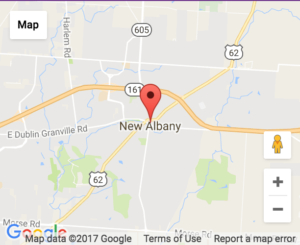 We’d love to have you all, but space is limited! Check back for Registration in the fall! 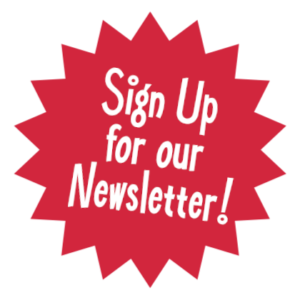 Please check your school schedule prior to registering for camps! A two week notice is required if you would like to switch camp weeks. If space is available, we will be happy to transfer your registration from one camp week to another. For cancellations on or before June 1, participants will receive a full tuition refund (minus a $50 cancellation fee). For cancellations after June 1, participants will receive a refund of 50% of the total cost of camp ONLY if we can fill your spot. NO refunds will be issued if we are unable to fill your spot at camp. If the studio cancels camp due to insufficient enrollment, participants will receive a 100% refund. A 2 week notice is required if you would like to switch days. If space if available, we will be happy to transfer your registration from one camp day to another. For cancellations less that 2 weeks prior to your day(s) of camp, participants will receive a refund of 50% of the total cost of camp ONLY if we can fill your spot. NO refunds will be issued if we are unable to fill your spot(s) at camp.